Why would I go to a Dealer if it Costs more? Oil Change using Quality motor Oil. Parts used are from the Kia Factories. Nationwide Warranty on all factory parts! Our Kia oil change price is competitive and done by Factory trained Kia Technicians. An engine with little or no wear may get by on 7,500 mile oil changes. 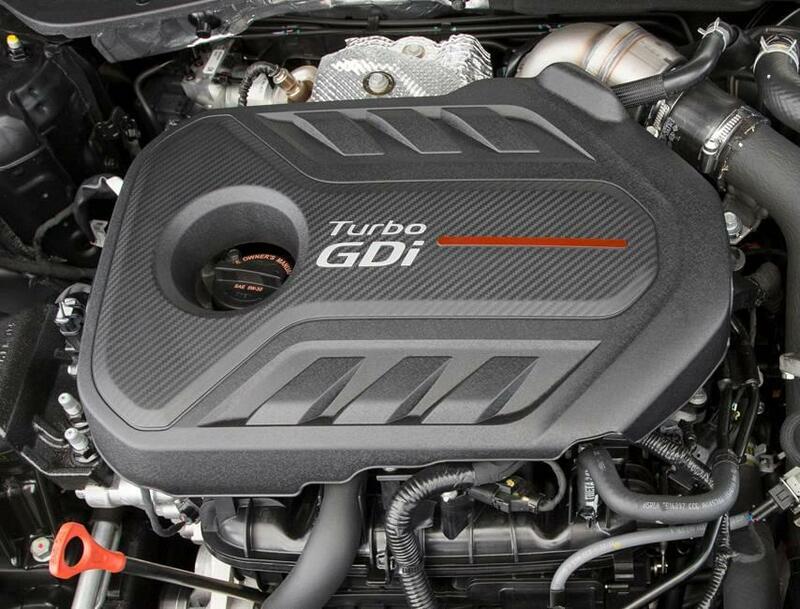 But as an engine accumulates miles, blow-by increases, dumping more unburned fuel into the crankcase (which dilutes the oil), in turn causing accelerated wear and engine problems, including: loss of performance and fuel economy as well as increased emissions and oil consumption. Thus, for peak performance you’ll want your vehicle to have an oil. Kia provides this essential service to all of our clients. And no one knows your vehicle better.When determining when to schedule your next oil change in Kia Cerritos, suggest taking this into consideration: how you drive, the condition and age of the engine, the external environment you drive in, and the amount of stop-and-go versus highway driving. If you are unsure feel free to ask a technician at your factory authorized dealer Kia Cerritos. What is known is that regularly changing your oil is crucial for vehicle health. Due to the high operating temperatures of the engines, oil goes thermal breakdowns, becoming less effective as a lubricant. When the oil stops lubricating, parts of the engine rub together and wear each other out, leading to costly repairs and replacements. Our Cerritos Kia auto repair center has state of the art resources to keep your new car or used car running just like new. Kia Cerritos’s skilled mechanics are certified by Kia and have spent years working on all models of automobiles. Our Kia certified mechanics will accurately diagnose your car’s problem. To schedule an auto repair service appointment just fill out our service appointment form and a service technician will contact you shortly or feel free to call (562) 860-2424. 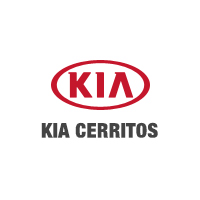 Kia Cerritos offers genuine OEM auto parts for sale in the Cerritos area so that you can maintain your Kia car, truck, Kia SUV, Kia hybrid or Kia van. Our factory car parts will keep your car running smoothly. For your convenience, you can order auto parts online or you can simply visit our parts department where we have parts specialist standing by to help you. Our dealership’s staff at Kia Cerritos would like to say thank you for visiting our Cerritos dealership. Feel free to contact us at (562) 860-2424. Or you can visit us in person at 18201 Studebaker Road, Cerritos, CA where we look forward to meeting all of your automotive needs.